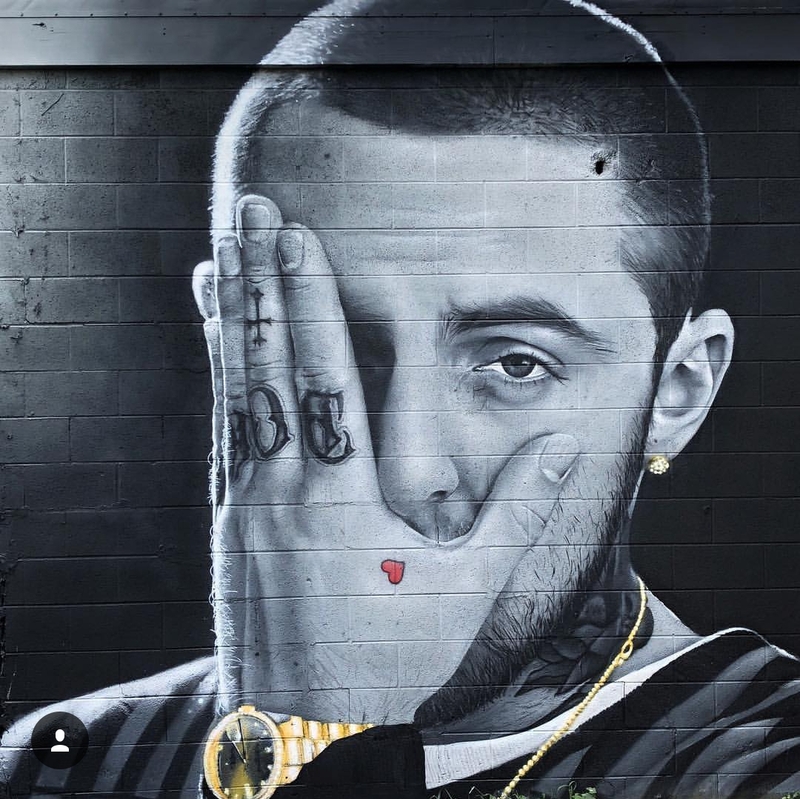 Mac was a rapper, singer, songwriter, and producer leaves behind an impressive catalog of music and a legion of fans. In Greensboro, NC JEKS has paid tribute with this mural. 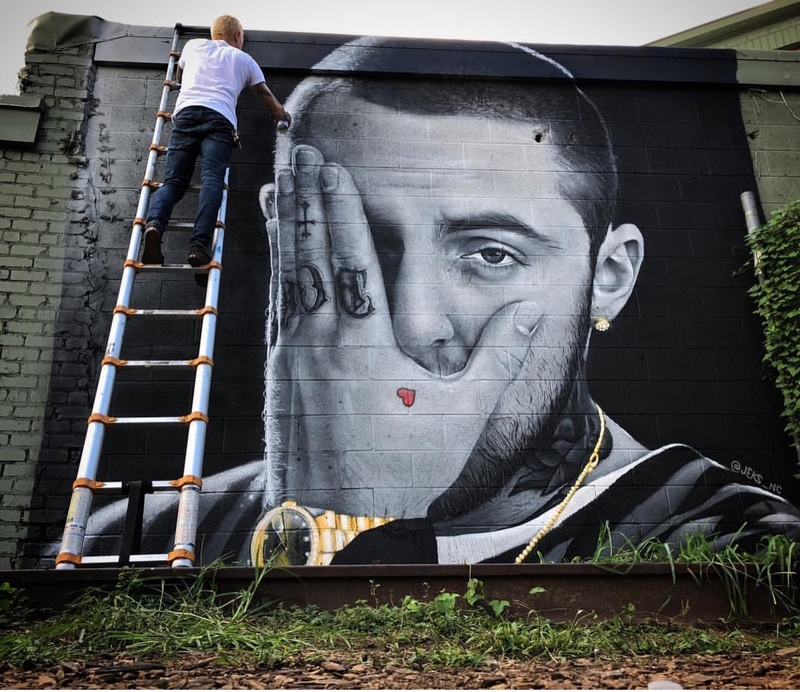 The post JEKS Pays Tribute To Mac Miller In Greensboro NC appeared first on StreetArtNews.